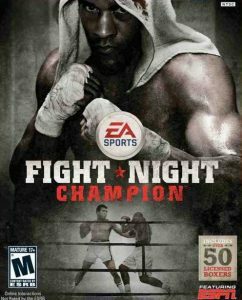 Fight Night Champion has come out to be one of the most brutal boxing game ever made in modern times. It takes the boxing experience one step forward by giving pleasures that were never delivered before in the history of EA Sports. The game takes the users on a roller-coaster ride giving them a mixed taste of brutality, betrayal, and redemption. Survive a much real time brutal road to redemption with Fight Night Champion. The game is decades old only for namesake, to talk about its fun and fantasy, it is still the same as it was when it was all new for us. The game became popular among its users through its cream-easy controls and the versatility of models used as players. The interface is a bit obsolete but not cringey. It is the first iconic boxing video game ever made. 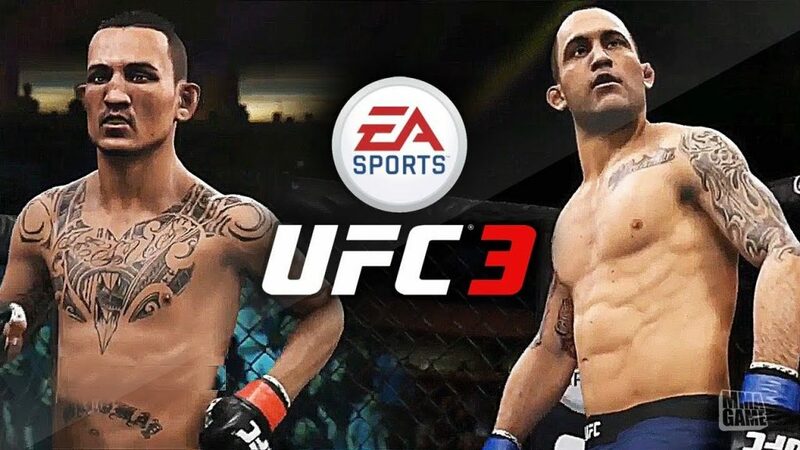 As Wiki says, EA Sports UFC is a mixed martial fighting game made an alliance of EA Canada and SkyBox Labs and published by EA Sports for PlayStation 4 and Xbox One. EA SPORTS UFC brings the intensity of MMA to your fingertips like never before. HD-quality visuals, intuitive touch controls, and action-packed gameplay create a unique combat experience for novice and veteran fight fans alike. 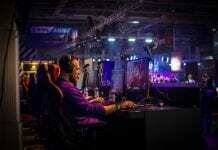 The game allows you to play without any limit of lives. Scoring points against your opponents is a much thrill when you get to earn rewards for dominating UFC icons in grueling Main Events. World Boxing Manager let you develop and manage the careers of young and aggressive boxers. The player, being the coach, gets to choose, monitor and coach fighters from a number of beginners who come for gym training, and then it totally depends on the coach itself whom he chooses to be the next champion. Their careers in the world of championship depend on how you mold them to be rising stars. Do you have the fire inside you to develop world champion fighter under your reign? Try this game and find out! 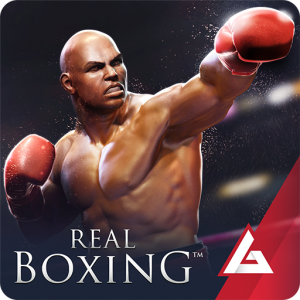 Real Boxing is one of the most popular boxing games available online, with a highly exquisite interface. A variety of punches and knocking techniques are available to knock down your opponent to make the odds in favor of your boxers. Besides this, engage in hours-long fights with your peers and pals with multiplayer mode. Smash down opponents around the globe or with your friends to decide who is the ultimate fighting champion once and for all. 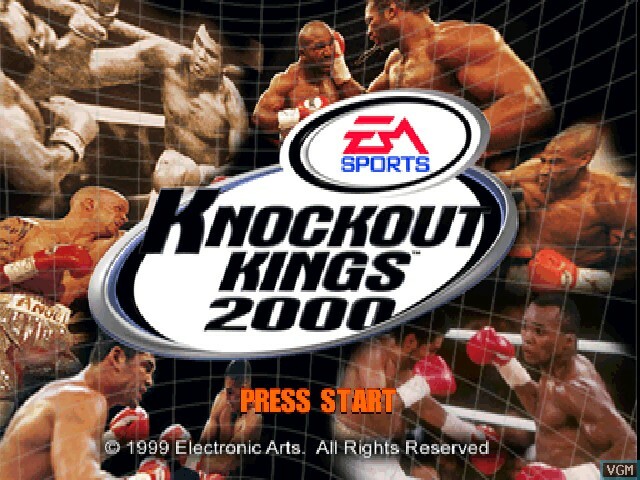 EA SPORTS produced a series of games which we all know by the name Knockout kings. The series gives the player a chance to fight against several real fighters like Muhammad Ali, Ray Mancini. The duration of the rounds can be 90 seconds. In the fight, the fighters can knock each other down at any moment of the fight, or suffer 6 or 7 knockdowns and still last for the whole fight. The game keeps you engaged and delivers fun for each second you play. Have a great time playing people!